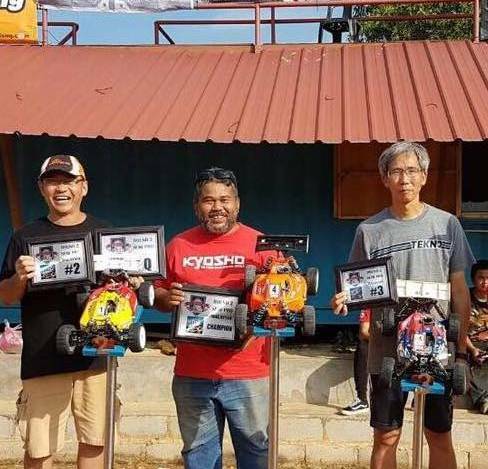 “Shortly after my last visit to Malaysia in September 2016 for the MNL5 race we arranged one more trip, this time to a race in the South of the country, to Johor Bahru. 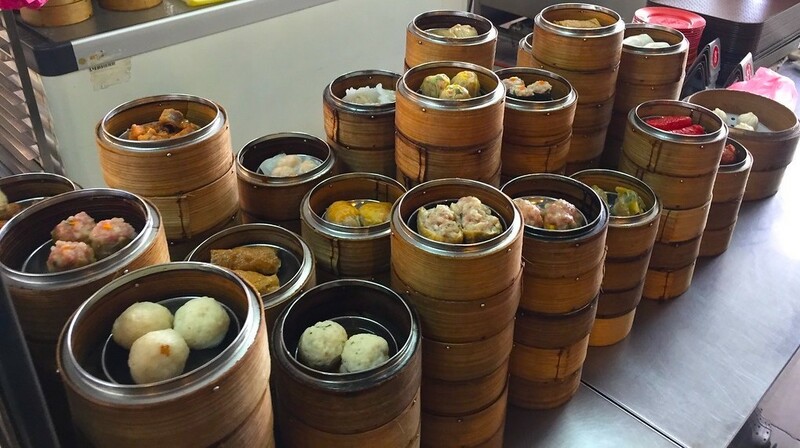 I couldn’t wait to get back there and visit my Malaysian and Singaporean friends again! Southern Alley track. A tight and technical layout which was fun to drive! 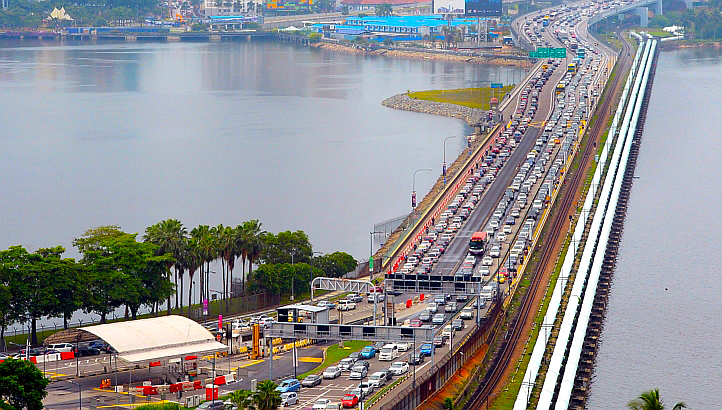 Johor Bahru is 25Kms away from Singapore, so we had to fly there and then drive to Malaysia. This might sound like an easy task, but during rush hours it can take up to 4 hours to make the trip! Singapore - Malaysia border. So close yet so far.... ? I had some spare time since I would land around noon local time and Ryan’s flight would arrive late in the night. 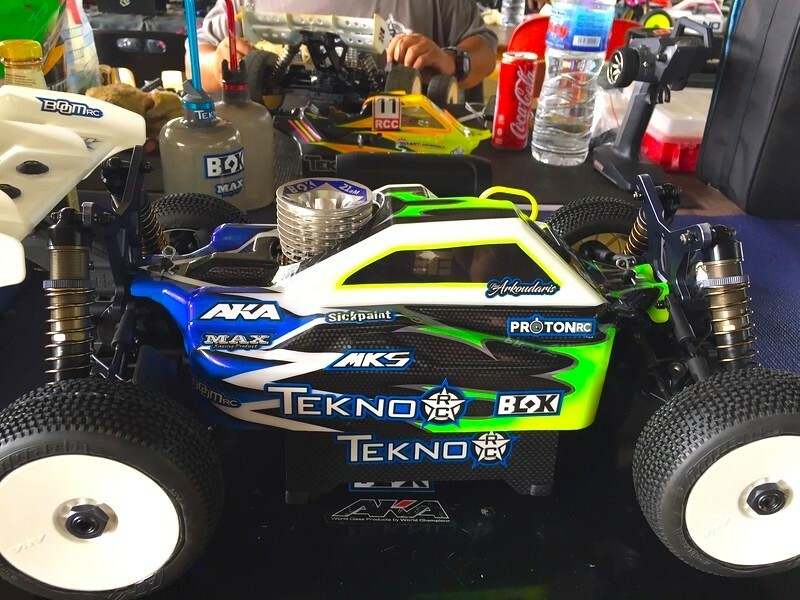 Luckily my good friend and Singaporean Tekno RC distributor, Terence Low, had some time available during the day so I arranged a meet up with him. It has been a few years since my last visit to Singapore, so I was pretty excited to meet Terence again and go sightseeing. After having dinner at Terence’s home he showed me his latest toy, a high-tech RC drone which he is very proud of. I even got the chance to fly a bit, it was fun! 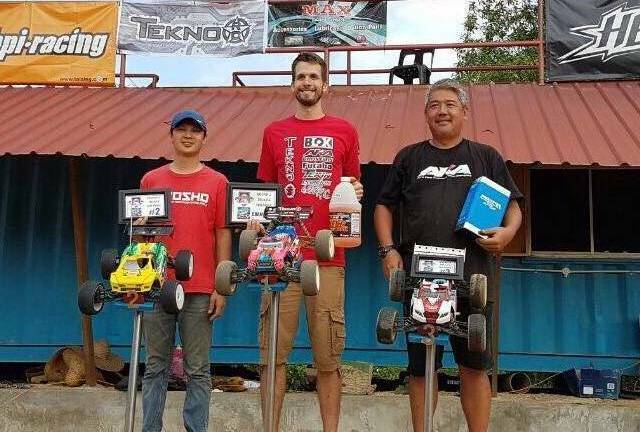 After picking up Ryan it was time for the trip to Malaysia. Eric Wei picked us up and 45 minutes later we arrived at our house in Johor. It was a pleasure to meet Kent, Katoh, Danny and all others again! We stayed up until 3 am having chit chatting and called it a day. The plan was to wake up early and head to the track so we could drive and setup our cars for the race, after a much-needed breakfast of course! Food tastes a lot better than it looks! My BLOK powered NB48.4 was a pleasure to drive! I even beat Kent on a 5 lap race, maybe next time Kent...? Unfortunately, the inclement weather forecast proved to be right. With the super torrential rains, it was impossible to run on the track for the next couple of days. So Friday’s free practice and Saturday’s qualifying had to be called off. We took advantage of the free time on Saturday and built a kit for Tommy Fung so at least we got some work done. I hope you enjoy your new car Tommy! 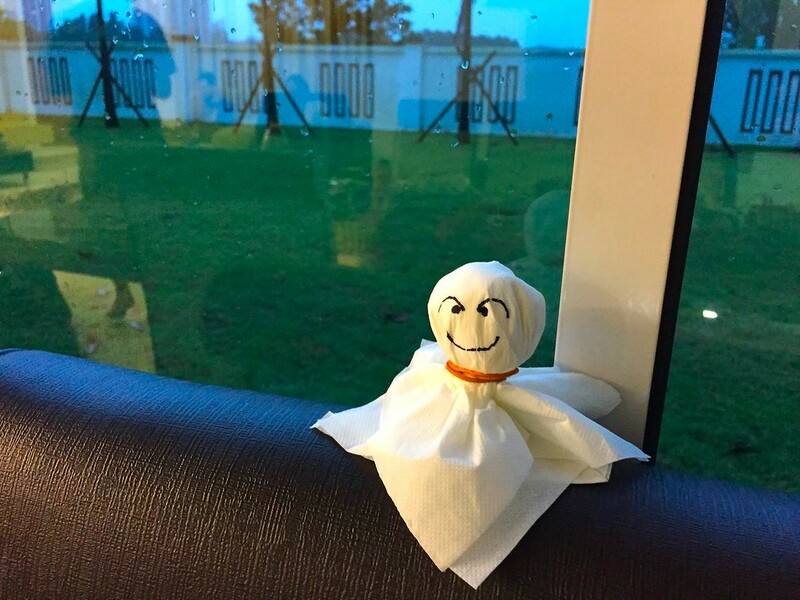 Katoh san made a teru teru bōzu doll in order to stop the rain. I don’t think it worked but I think it was kinda cool! ? Waking up on Sunday morning weather looked better so we had high hopes for the race. Arriving at the track at 7:30 it wasn’t dry but it looked like we could get the race going hoping that the weather would improve throughout the race. After some thinking about whether or not we should run in wet conditions for the first round of qualifying, we decided to go ahead and do it. 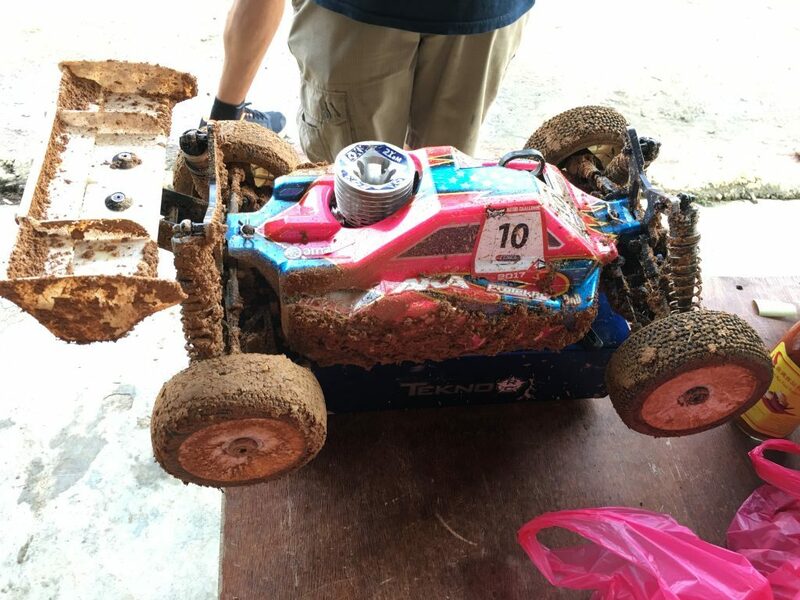 Ryan was able to get the TQ in both Buggy and Truggy classes with both his cars working flawlessly. Luckily the weather stayed good with just a few minutes of rain throughout the day. So the track stayed relatively dry and we managed to finish all rounds. 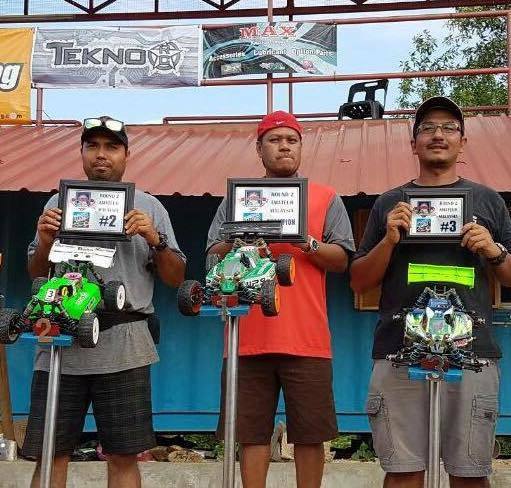 Ryan won both Pro Buggy and Truggy classes but due to us being guest drivers, our results wouldn’t officially count. 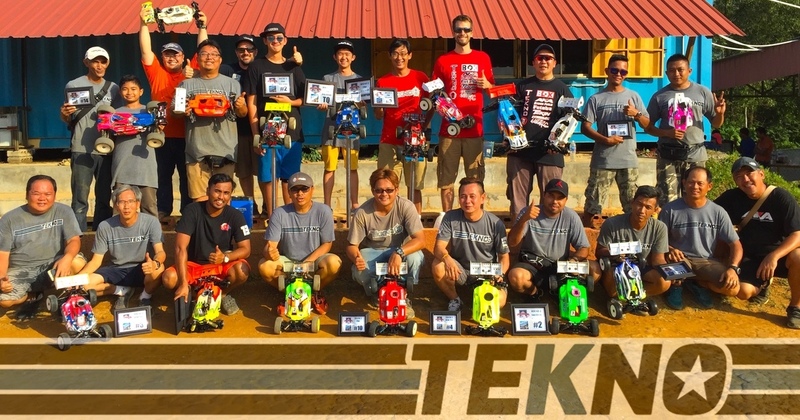 Despite that, Tekno RC drivers managed to sweep the Pro Buggy podium and get podium spots in all classes, making this the best race yet in Malaysia for Tekno RC! 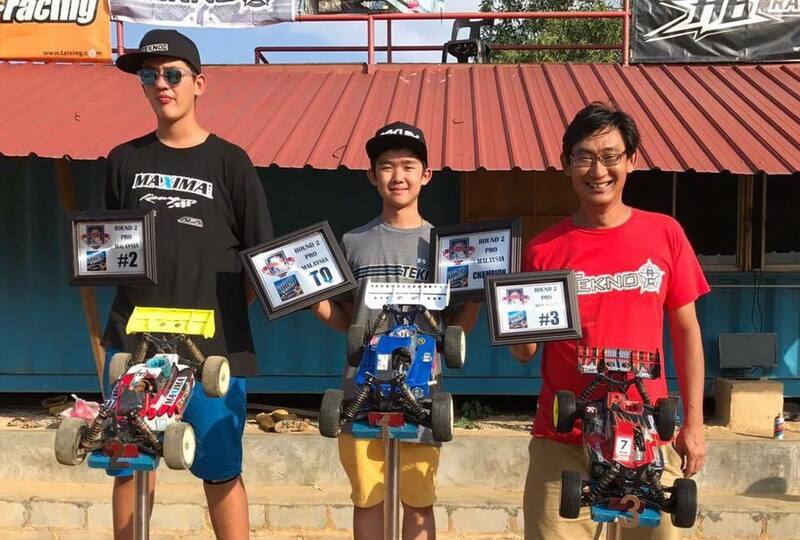 I would like to thank: Kent Sung, Katoh San, Danny Teh, Eric Wei, Terence Low, Tommy Fung and all Tekno RC drivers for making this possible, I hope we can meet again soon!" 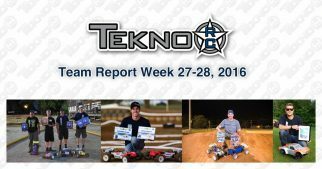 Tekno RC Team at MNL2, a big team full of happy, smiling people!